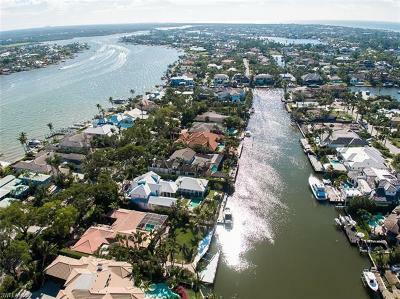 Aqualane Shores is between Old Naples and Port Royal. 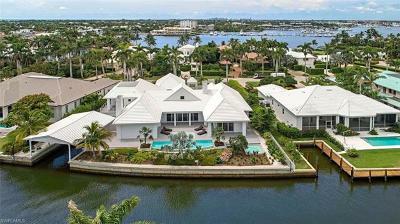 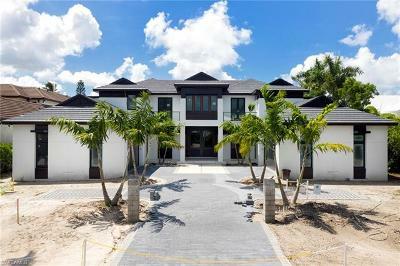 It consists of roughly 350 homesites which are mostly waterfront. 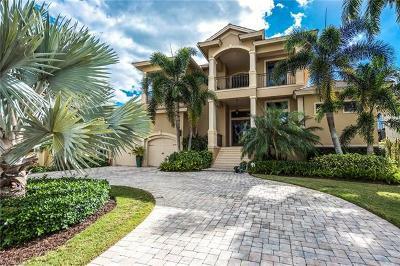 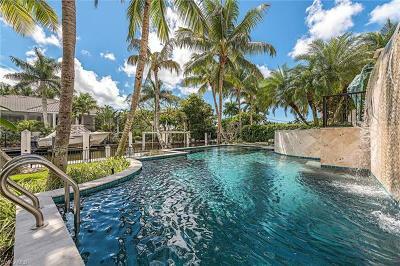 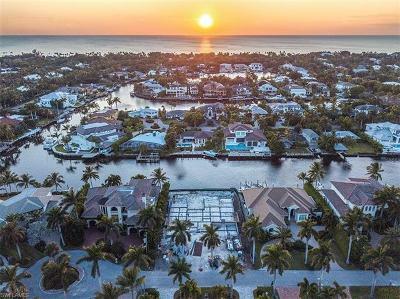 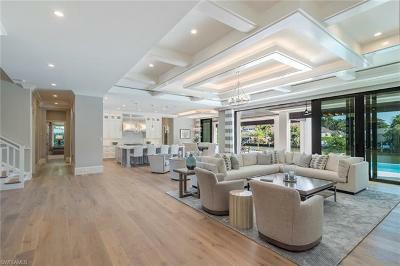 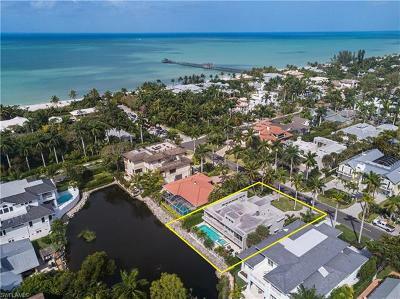 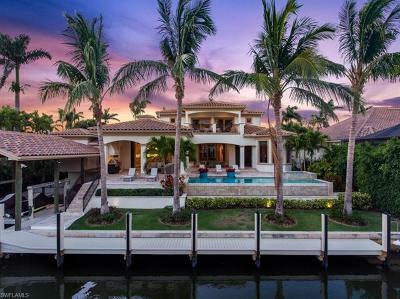 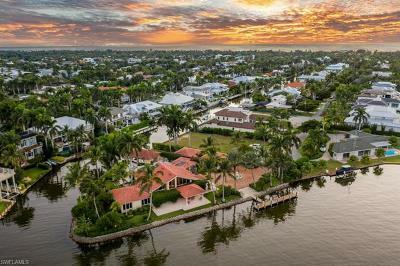 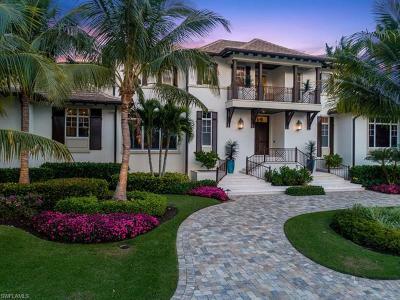 In Aqualane Shores, the homes are a variety of newer grand residences as well as remodeled or original homes from the 70's offering gulf access living just literally steps away from the Old Naples shopping districts on 5th Avenue and on 3rd Street South.